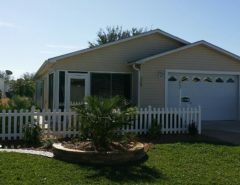 Least expensive way to live The Villages Lifestyle. 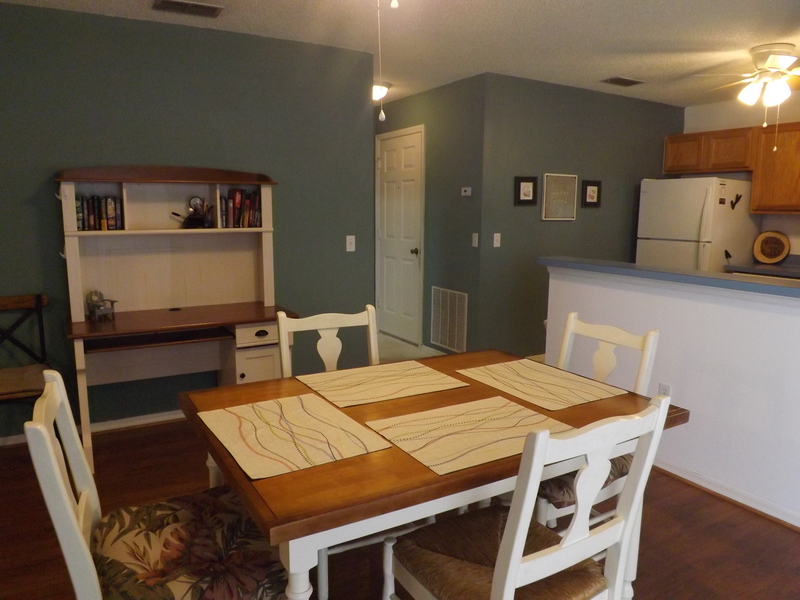 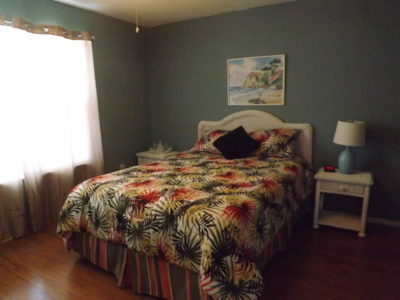 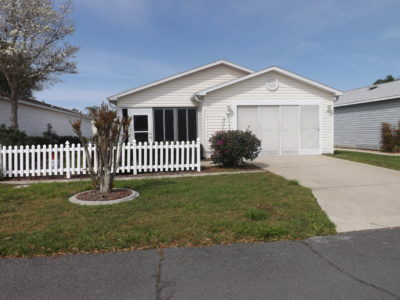 This adorable furnished one bedroom one bath plus garage villa is available NOW!! Located in The Villages of Alhambra! 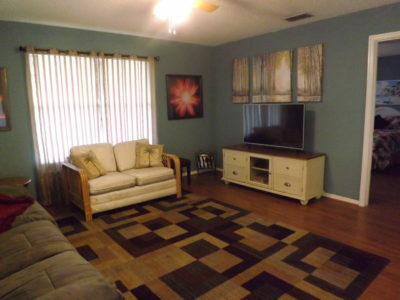 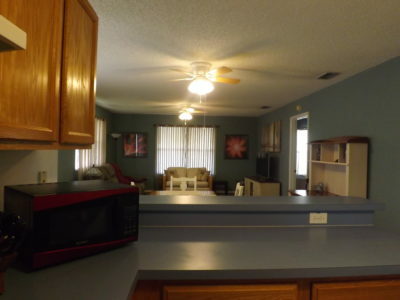 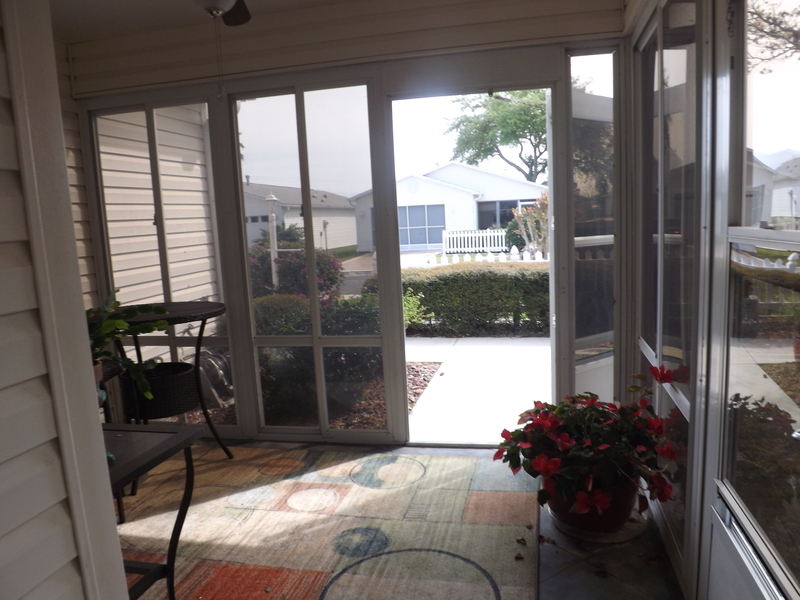 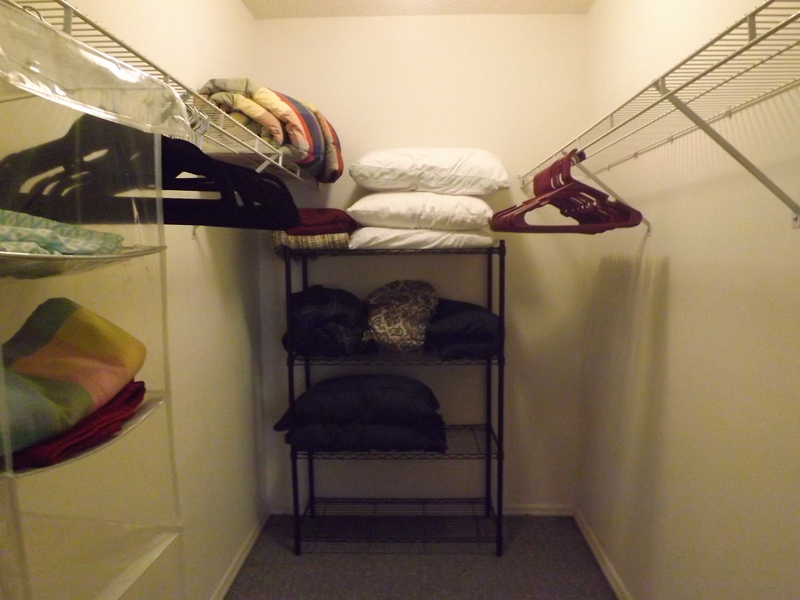 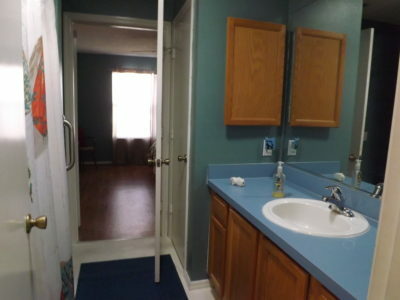 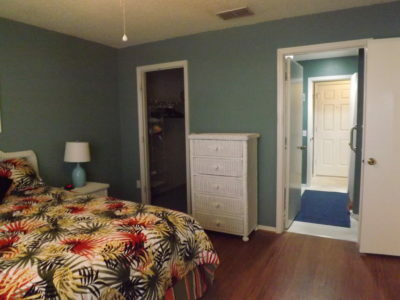 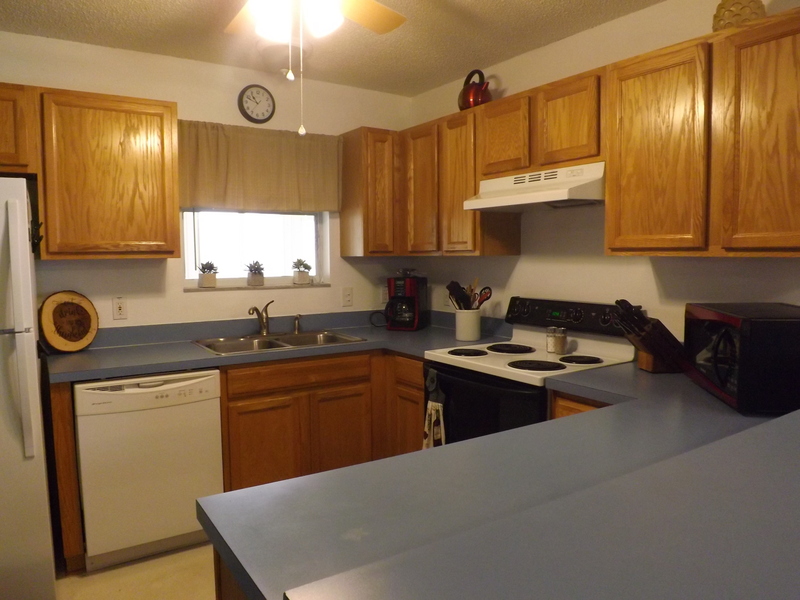 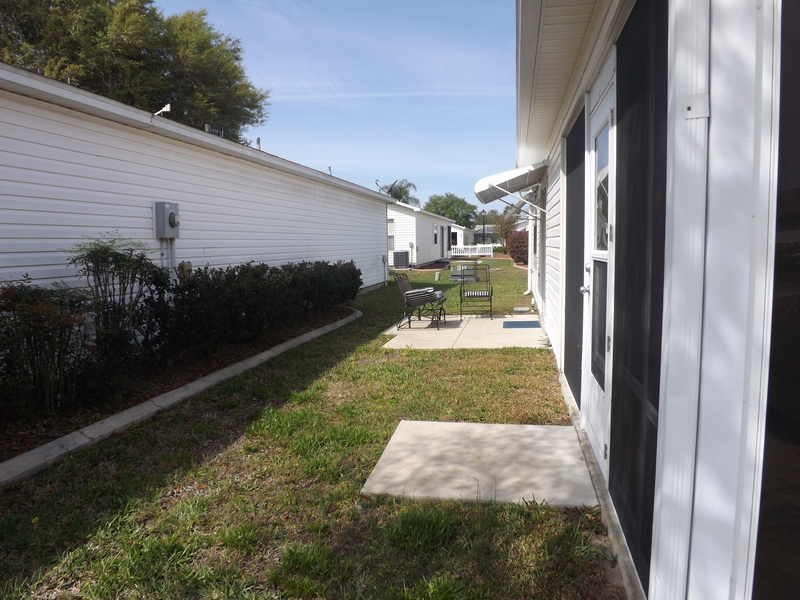 Close to shopping, entertainment, and medical facilities. 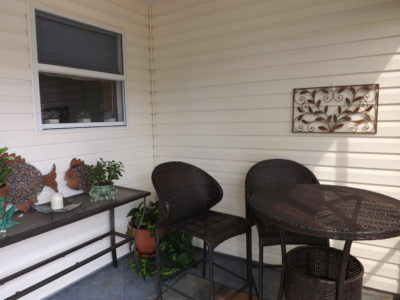 Don’t wait to view this great villa! Owner say bring all offers, won’t last long. Contact Glori Hooke with Bassett Premier Realty, Inc.